After my girlfriend returned from her trip to South Dakota, she sent me to the Wind Cave National Park wikipage and I've wikihopped to 11 other pages, drawing inspiration for a question from each page. The pages from the wikihop are identified at the beginning of each question for anyone to see how these pages are linked. Enjoy! [Wind Cave National Park] 95% of discovered boxwork mineral formations are found at Wind Cave. 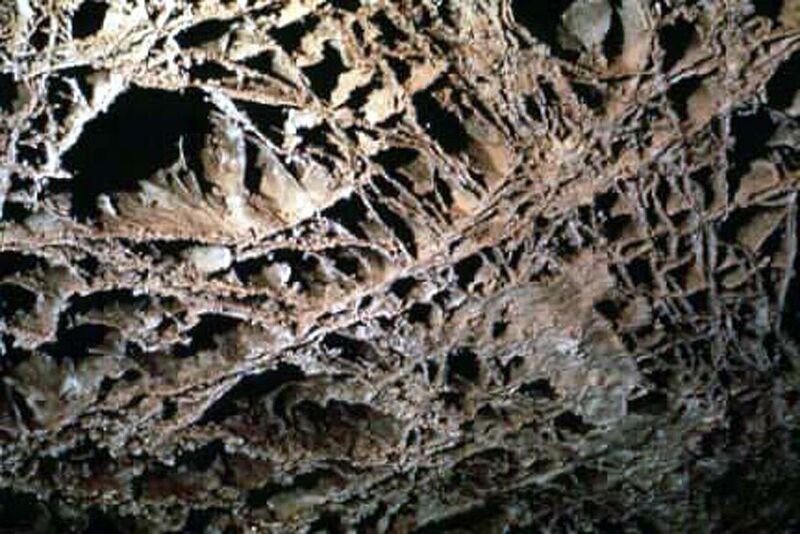 Seen here, boxwork protrudes from the cave walls and ceilings once aragonite has eroded from limestone leaving behind the more resistant veins of WHAT MINERAL (a polymorph of aragonite)? [Theodore Roosevelt] Only a month into his succession to the Oval Office (following McKinley's assassination), Roosevelt caught vicious criticism from the segregated South after inviting to the White House for dinner WHOM, whose resting place is the university he had established in Alabama? [Masculinity] WHAT WORD when placed before the word "man" creates a term that became popular in Japan in 2008? The term may appear to describe the kind of food these men eat but is actually used to describe young Japanese men who naturally detach themselves from masculinity. [Heracles] After slaying THIS (SPECIFIC) MYTHICAL BEAST, Heracles tried to skin it but failed even after sharpening his knife. It took Athena's suggestion and one of the creature's own claws to recover the pelt. 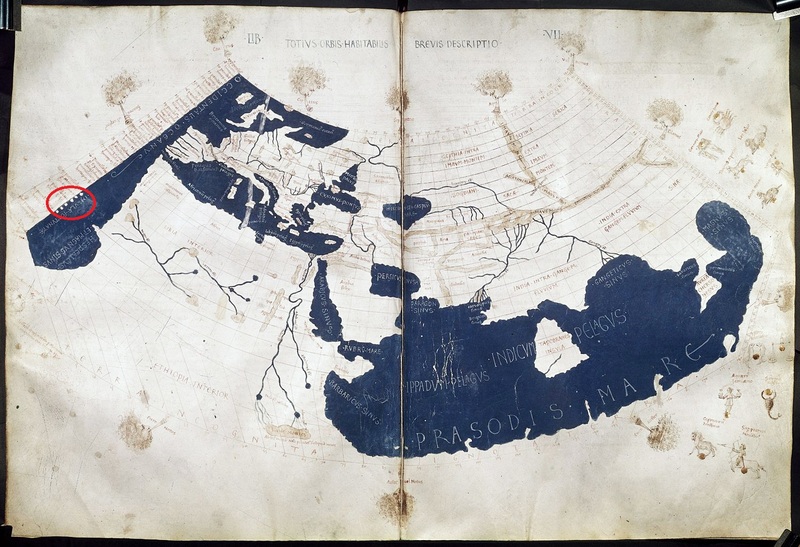 [Ptolemy] In Ptolemy's world map seen here, circled off the west coast of Africa are a set of oddly aligned circles labeled Insulae Fortunata. "The Islands of the Blessed" were semi-legendary though most often it's believed that he was depicting WHAT ARCHIPELAGO? [Constellation] In many European nations, the Big Dipper is seen as a Wagon. However, in Ireland and the United Kingdom, the constellation is known as WHAT ONE-WORD FARM IMPLEMENT? 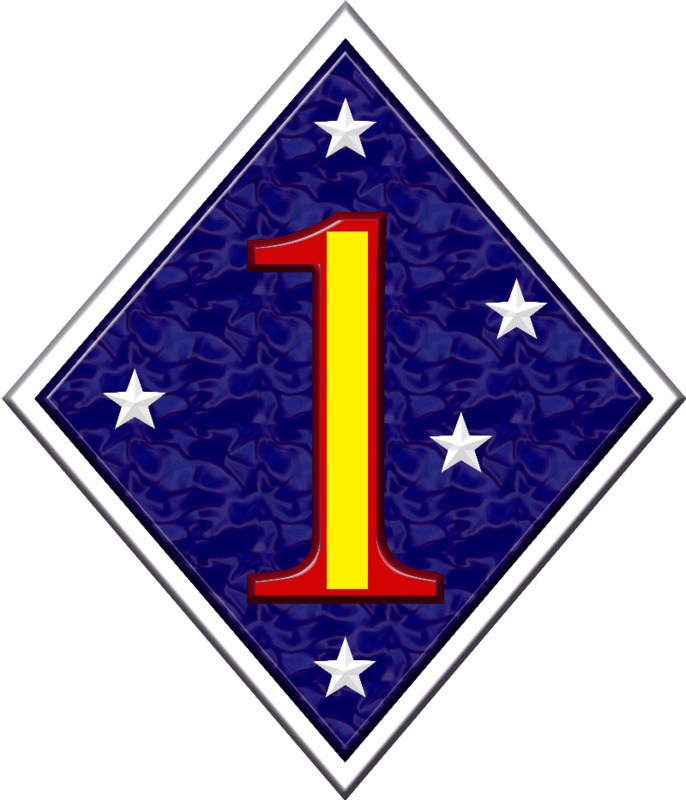 [Crux] Seen here, the insignia of the United States 1st Marine Division includes a stylized depiction of the Southern Cross (Crux) constellation. Redacted from the middle of the red 'one' by a yellow box is the name of WHAT ISLAND (the site of the first battle these Marines were engage in during World War II)? [Flag of New Zealand] In 2015 and 2016, a two-stage referendum was held to determine which, if any, flag should replace the current New Zealand flag. 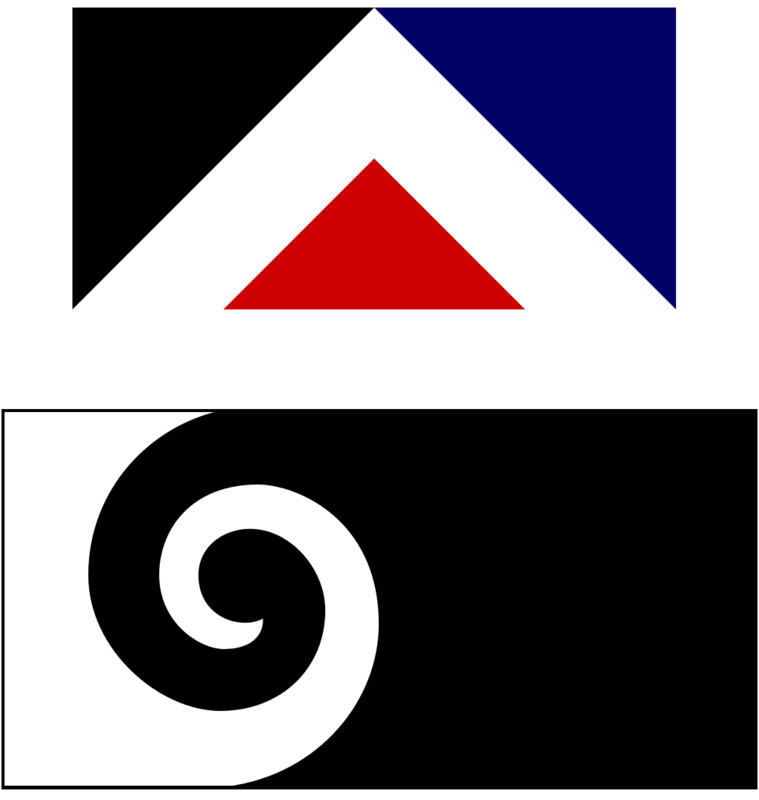 Seen here are the Red Peak (top) and Black Koru (bottom) designs that were chosen for the first stage and the only of the 5 new designs in the first stage to not include the image of WHAT FLORA? 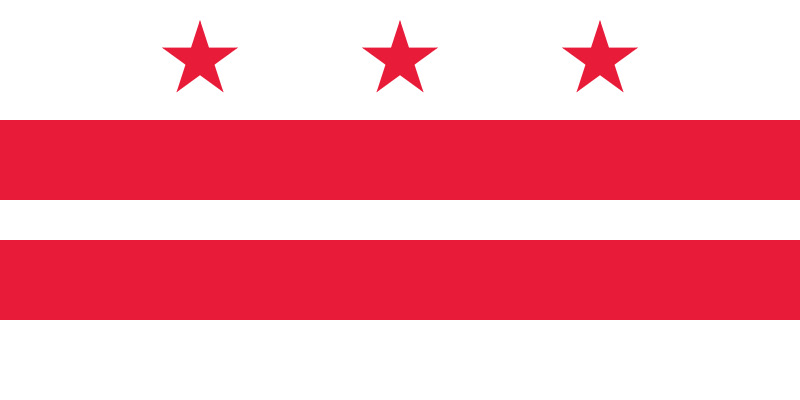 [Red star] The flag seen here was inspired by the family coat of arms of WHICH HISTORICAL FIGURE? [Hugo Chavez] The 2011 Latin American postmodern fantasy novel "United States of Banana" includes Hugo Chavez appearing as a heroic character leading other left-wing Latin American leaders on a quest to liberate the people of WHAT ISLAND (the birthplace of the novel's author)? [Time 100] Only two of the nine people who have been listed five or more times in the annual Time 100 are NOT politicians or world leaders. NAME EITHER. [Donald Trump] So far in the 2016 presidential campaign, Donald Trump has used a brief epithet to begin the names of many of his Republican opponents such as Lyin' Ted Cruz and Lil' Marco Rubio. Provide ANY TWO of the ONE-WORD ADJECTIVES he's used for the Democrats Hillary Clinton, Bernie Sanders, and Elizabeth Warren.